A planet on the brink of destruction. A journey through uncharted space. A terrorist plot to destroy them all. Young captain Dana Pinet is tasked with guiding the elite crew and passengers of the starship Hope in their search for a new home. With terrorist attacks, an ex-boyfriend serving as her first officer, and an inexperienced captain, what could go wrong? Dana will have to put her past aside, keep a government conspiracy a secret, and lead a remnant of humans to a new home against all odds of survival. 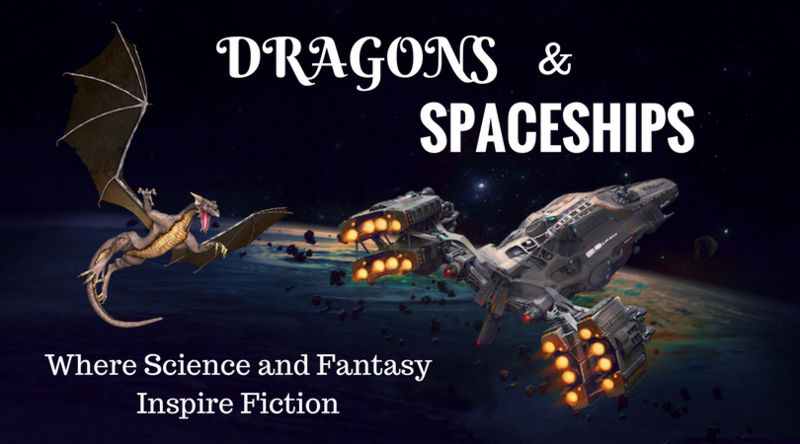 For fans of Voyager and Battlestar Galactica, you’ll love this new series by author T.S. Valmond. Want to read it? Click here to buy! Prefer a short preview instead? Get your preview from Instafreebie here.